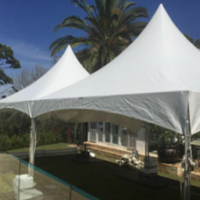 Oliver Hire’s Spring Top Marquees are a sophisticated and affordable option for a marquee hire at your next outdoor event or party. 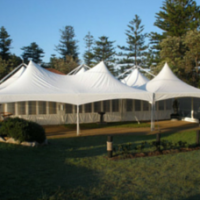 With several options available, click below to view our full range to see which Spring Top Marquee will best suit your occasion. 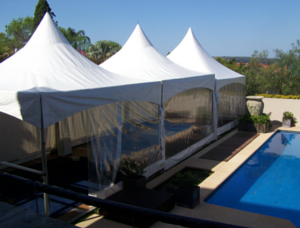 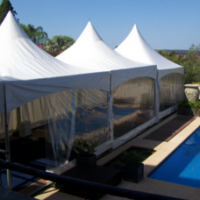 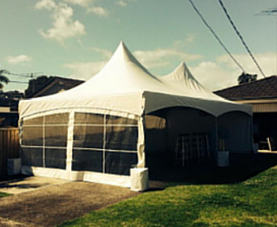 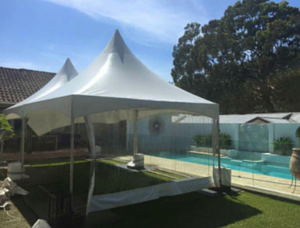 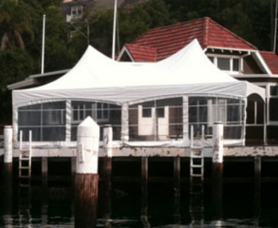 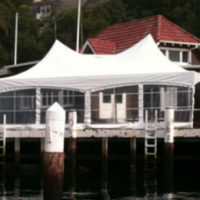 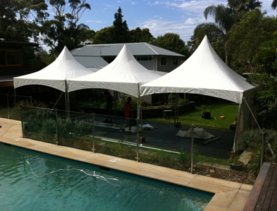 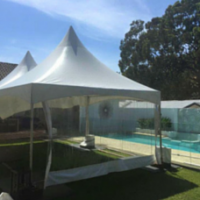 Our 4m X 4m Spring Top is a great WOW marquee for a small back yard. 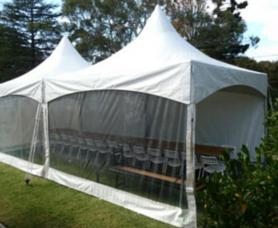 This marquee can be used for Weddings, Birthday Parties of any age, Baby Showers, Christenings etc. 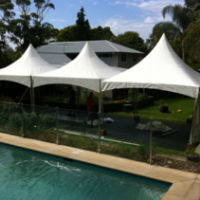 Oliver Hire will come to your house, discuss what you need and do you a free quote. 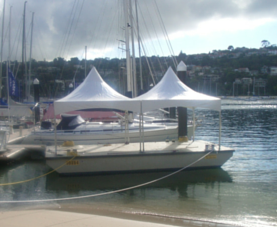 Oliver Hire will look at your budget and work with what you need! 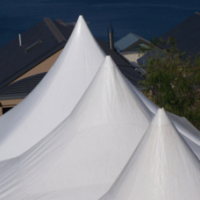 The 4m x 8m is two 4m x 4m Marquees bumped together with a gutter. 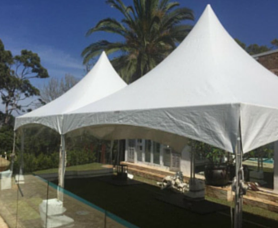 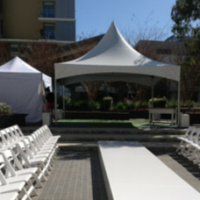 The Spring Top series is a gorgeous marquee that adds elegance to any occasion. 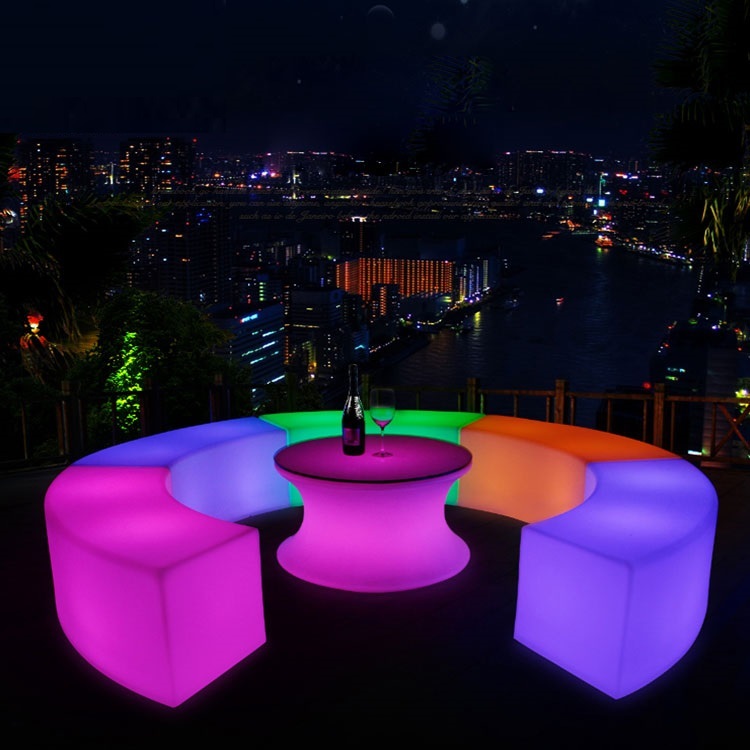 To create the perfect party atmosphere, add accessories such as ottomans, lights and bar tables to really sets the scene for a great party! 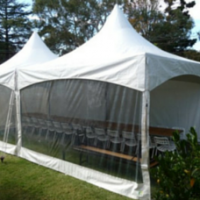 The 5m x 5m Marquee is the most popular marquee as it provides a great deal of space for any party. 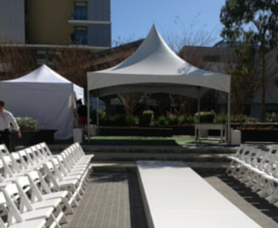 You can entertain approx. 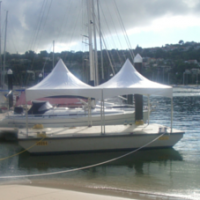 40 – 50 people under it. 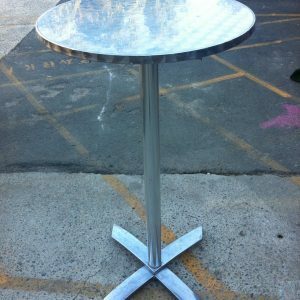 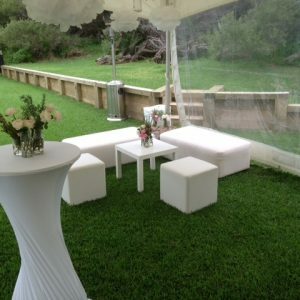 Have a Cocktail function standing 50 People or a sit down meal for 40 – 46 people. 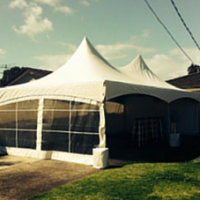 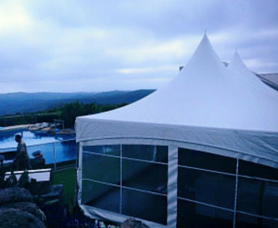 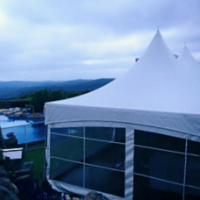 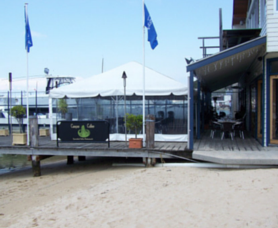 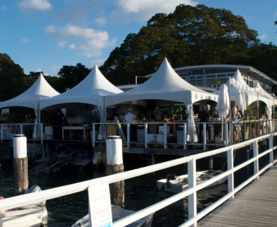 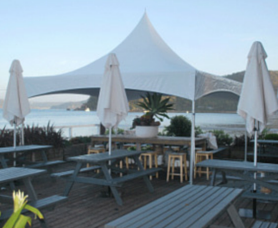 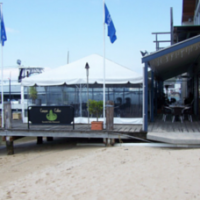 Our customers love to dress up their marquees to add a twist to their party theme. 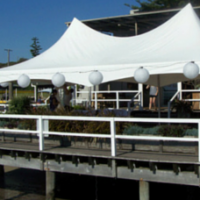 At Oliver Hire we have a lot of themed party accessories, and anything we don’t have we can help source for you. 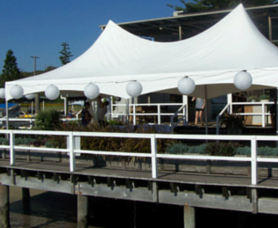 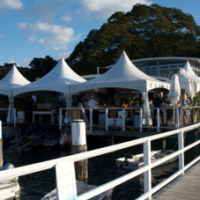 The 5m x 10m Spring Top is also a popular Marquee depending on the space available at your venue. 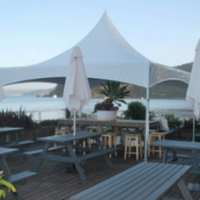 This marquee will take about 80 people sitting down for a meal, or 90 people standing for a cocktail function. 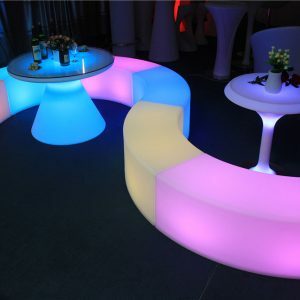 Put a dance floor and lights, or a chill out section with ottomans to create different space dynamics. 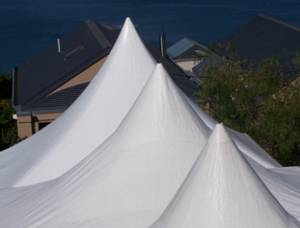 Choose between clear sides or white sides, or have them on the side. 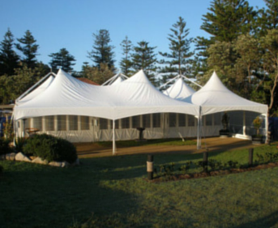 Your Marquee can be weighted or pegged into grass.